IACS can help you significantly shorten your inkjet project development time. We provide innovative but practical solutions to industrial inkjet printing challenges. The IACS Team has been designing and building inkjet presses for 25 years, amassing vast expertise. IACS is also the authorised European Technology Centre for the TOSHIBA TEC Inkjet Business Group. While we can provide advice on all industrial inkjet technologies, our extensive knowledge of TOSHIBA TEC heads is unmatched throughout Europe. Besides our remote and on-site European customer support services, we also offer demonstration and test services at our technology centre near Ghent, Belgium. We can undertake ink and head testing at this centre. 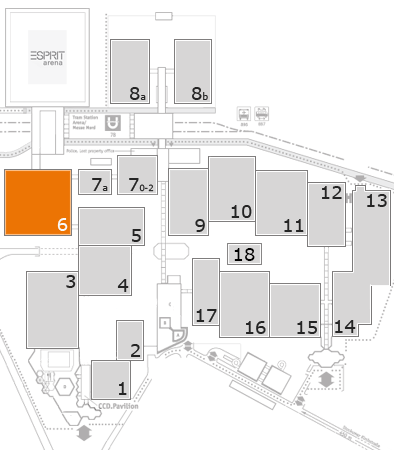 Visit us at booth D14 in hall 6 to see how we can help you with your current and future projects.